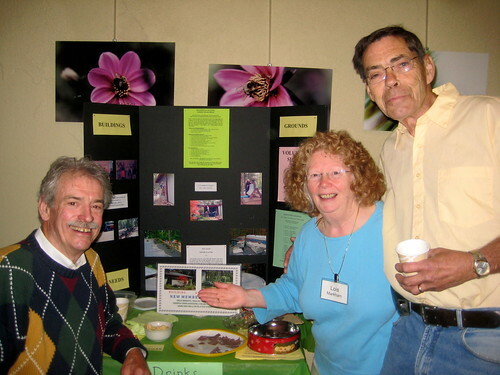 John Gibson, Lois Markham, and Ray Haight (from left) at the NSUU Volunteer Fair. Click on image for additional photo. Following our service on June 12, members and friends of the Northshore UU Church had a chance to learn about volunteer opportunities, from social action to religious education.